To support the GIS Officer in Namibia’s Ministry of Education, Patrick developed a Google Earth overlay that made it possible to visualize the country’s school and administrative hierarchy using Google Earth. 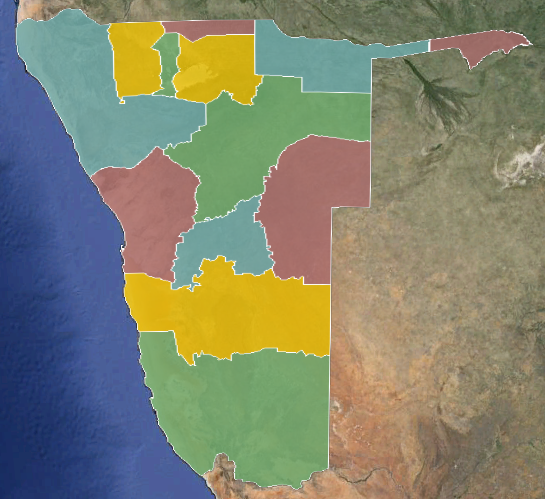 Double-clicking on the .kmz file opens it in Google Earth, and the globe spins around to focus on Namibia. 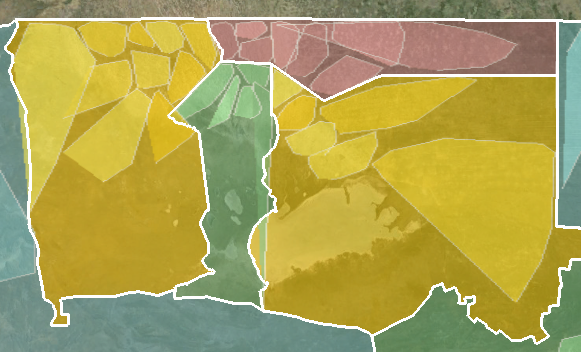 From this high level, you see the geographic boundaries of each political Region. 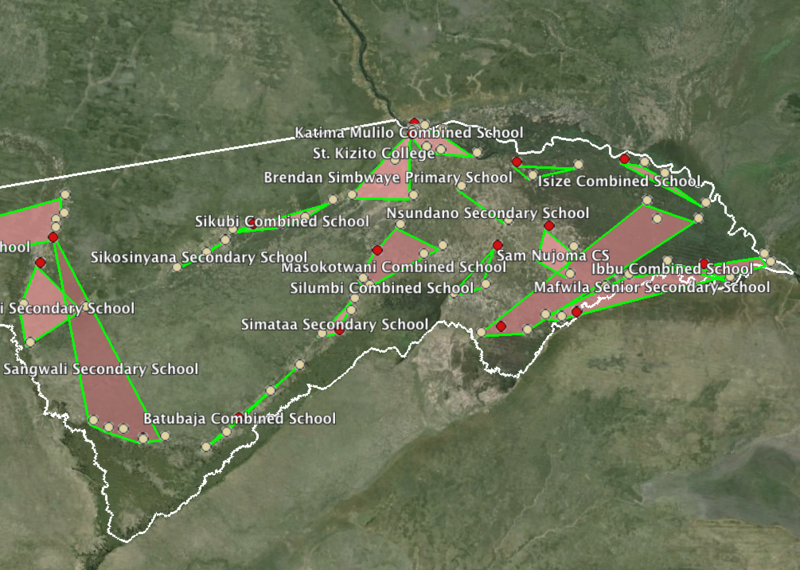 As you zoom in, Regions fade and Circuits appear, and further in, the Circuits give way to clusters and school. 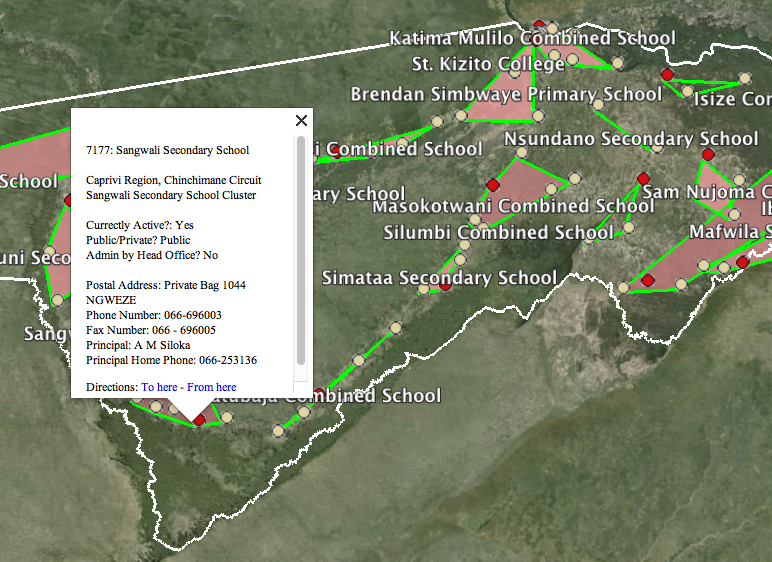 Clicking on any school opens a popup showing relevant details about it. GIS is a powerful tool for data visualization. 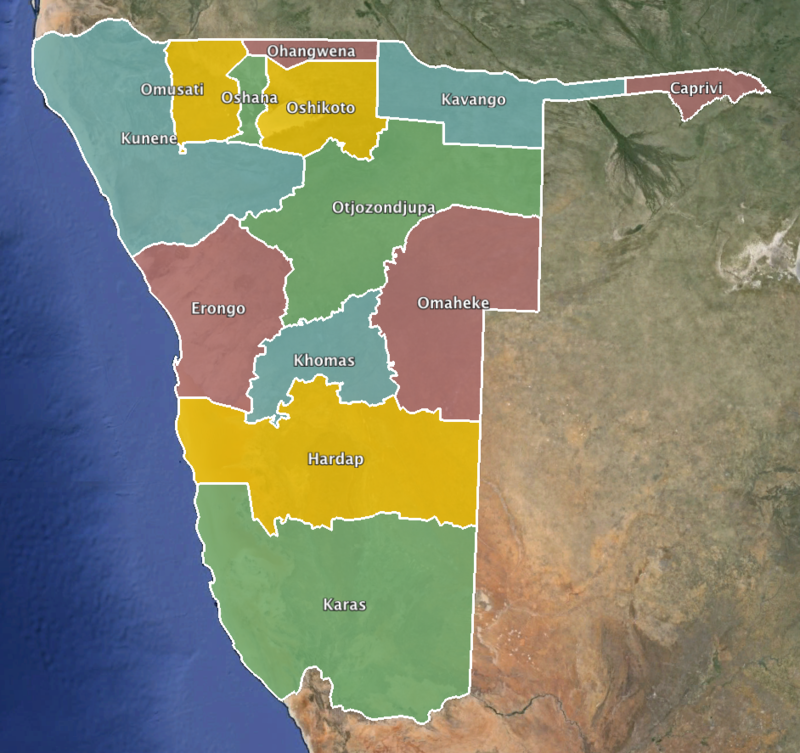 This small file provides a completely new way of understanding the school system in Namibia, and is a boon for Planners and decision makers. Make sure you’ve got Google Earth installed on your computer. 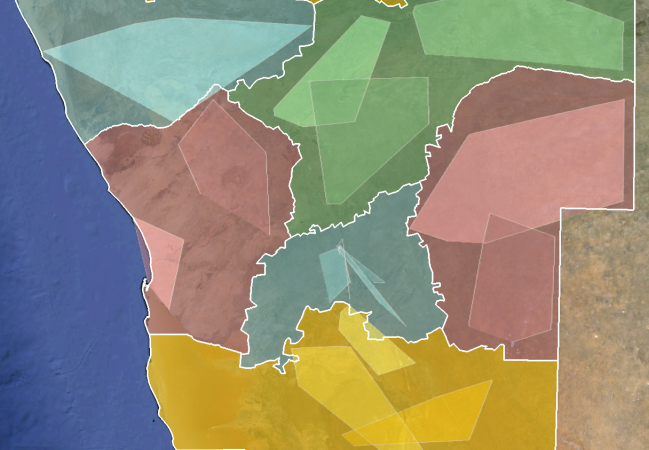 Download the latest version of the KMZ file (below), and double-click on it!